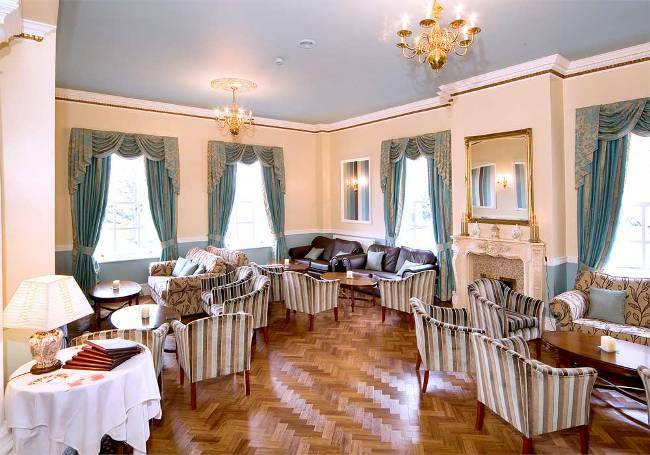 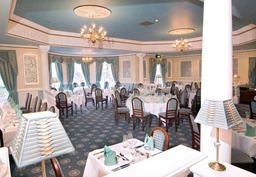 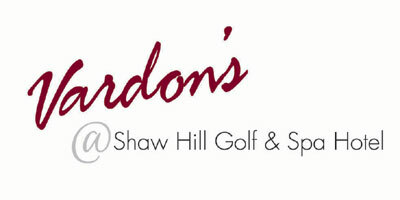 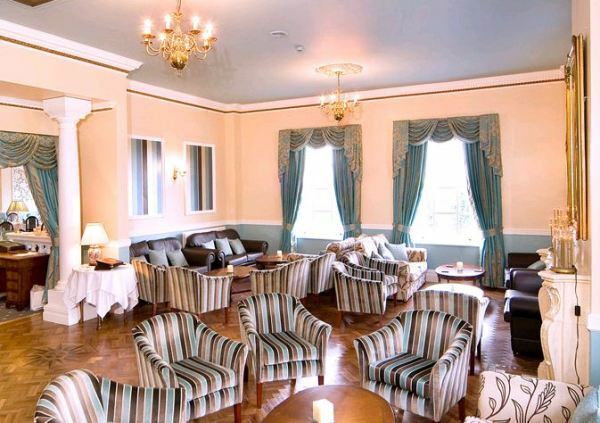 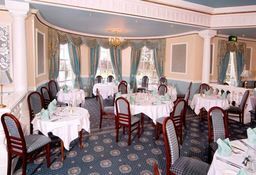 Set within the idyllic surroundings of Shaw Hill Country Club, Vardons Restaurant at Shaw Hill Hotel serves classic European cuisine made using the finest locally sourced produce. 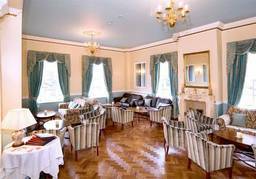 Opulent yet relaxed, the Regency-style dining room features lavish drapes and elegant corniced ceilings. 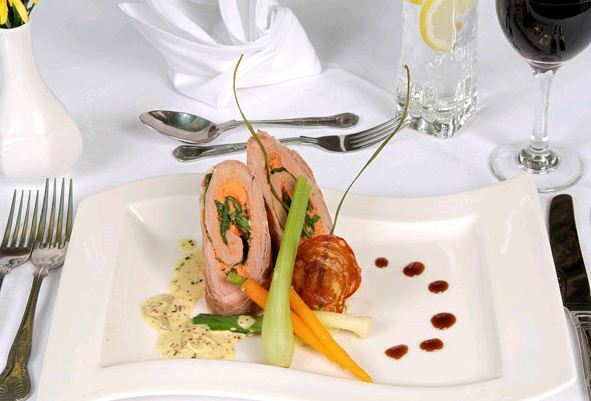 An array of rich and heady flavours includes venison carpaccio with roast beetroot, roast monkfish with Pernod sauce, or a succulent sirloin steak filled with creamy Roquefort.